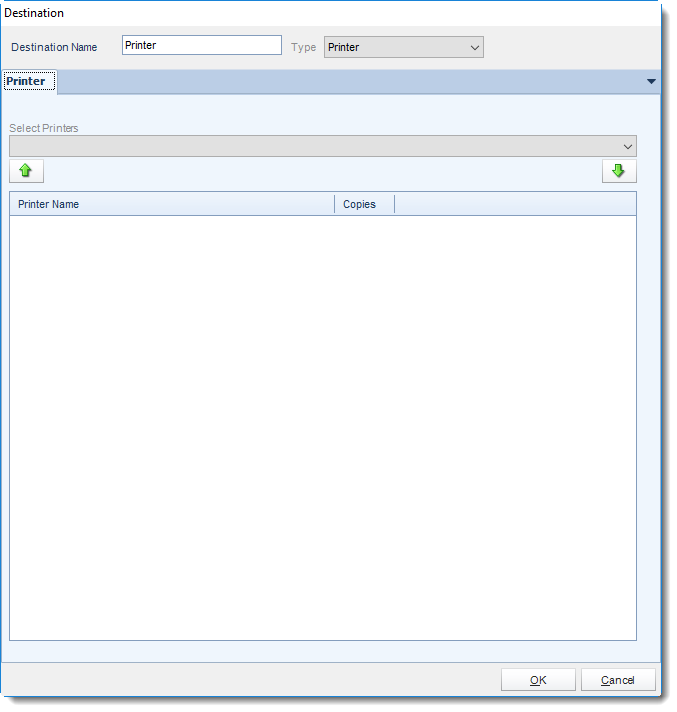 How do I set up a Printer Destination in SQL-RD? 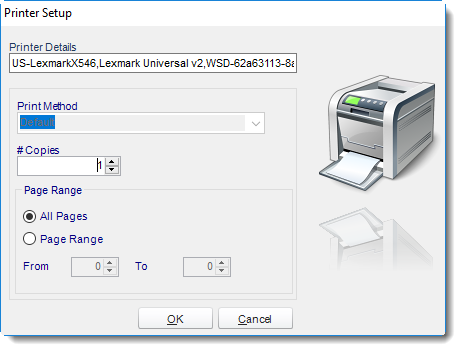 Print your SSRS reports automatically to local or remote printers. Click Add and select Printer. 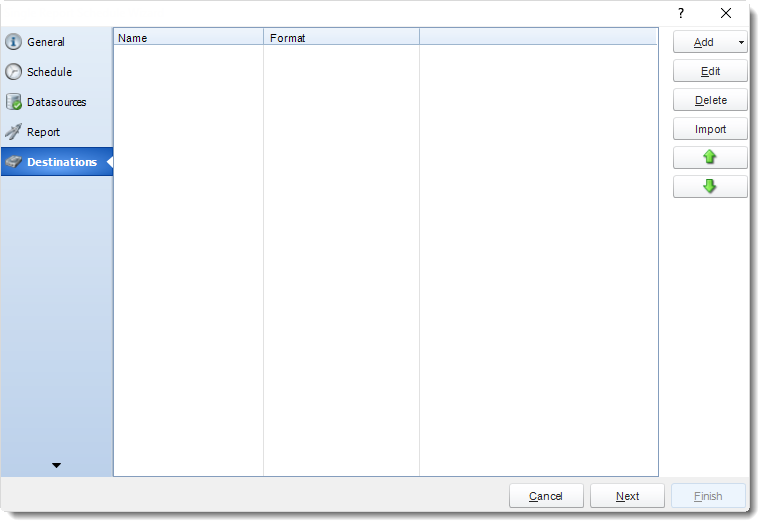 You can schedule a report to export to a printer or any other print drivers you have installed on the PC e.g. FAX print drivers. Select Printers: Select a printer from the dropdown list. Click arrow down button to add to the list.